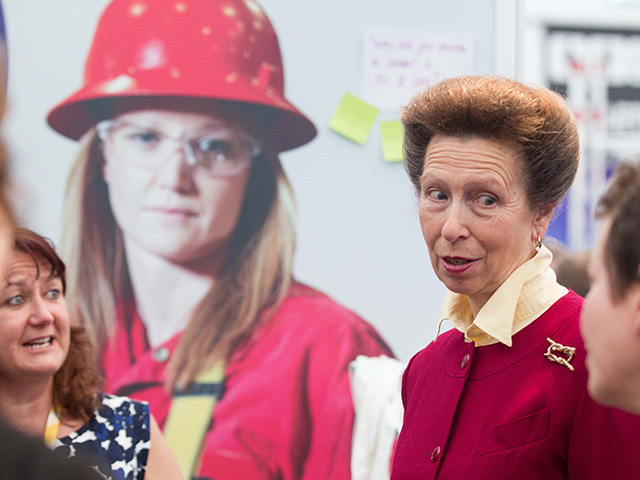 Princess Anne discusses oil and gas industry concerns with women at the Wise stand. Princess Anne has backed a campaign to get more females into the oil and gas industry. The Princess Royal joined hundreds of businesswomen at a specially-organised Offshore Europe lunch yesterday, where she heard about fresh attempts to boost their numbers both on and offshore. The UK has the lowest proportion of female engineers in Europe – a statistic which is worrying the sector, given its struggle to find enough skilled staff to meet growing demand. The princess said she was “delighted” to be at the exhibition and to be given the chance to appeal to oil bosses to encourage more women into the industry. She also paid her own tribute to the four people who died in the Super Puma helicopter crash off Shetland last month. “The industry has had a difficult week up here. I would like to add my condolences for the family of those who lost their lives,” she said. She said that women were still being steered towards posts traditionally held by females – and urged industry leaders to make sure women are being given a chance in engineering. “The oil and gas provides a challenging and rewarding place for men and women – but we do recognise that there is a shortage of people with science and technology skills on offer,” she said. Hundreds of top-level female executives attended the seminar, joined by Scottish Energy Minister Fergus Ewing. Princess Anne later attended the stand of Women in Science and Engineering (WISE), of which she is a patron. Wise, based at Edinburgh Napier University, is funded by the Scottish Government to take positive action to increase the number of women moving into technical roles. 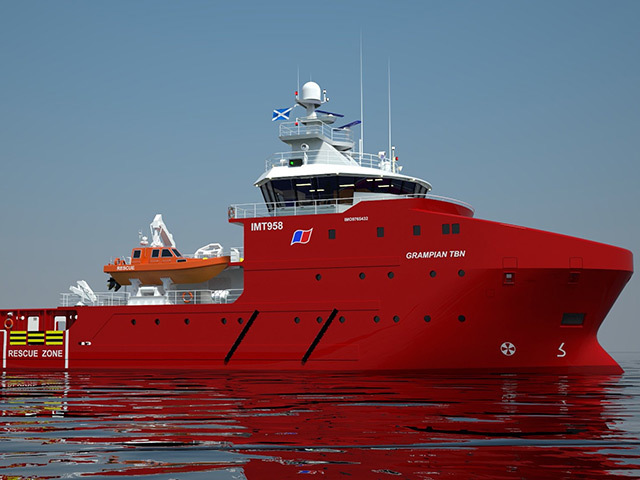 Centre manager Linda Somerville said: “The oil and gas industry has a skills shortage and yet there are qualified women, and those currently studying, who could do these jobs.